Driving your performance car can be a lot of fun, there is no question about that, but why not make it even more fun? 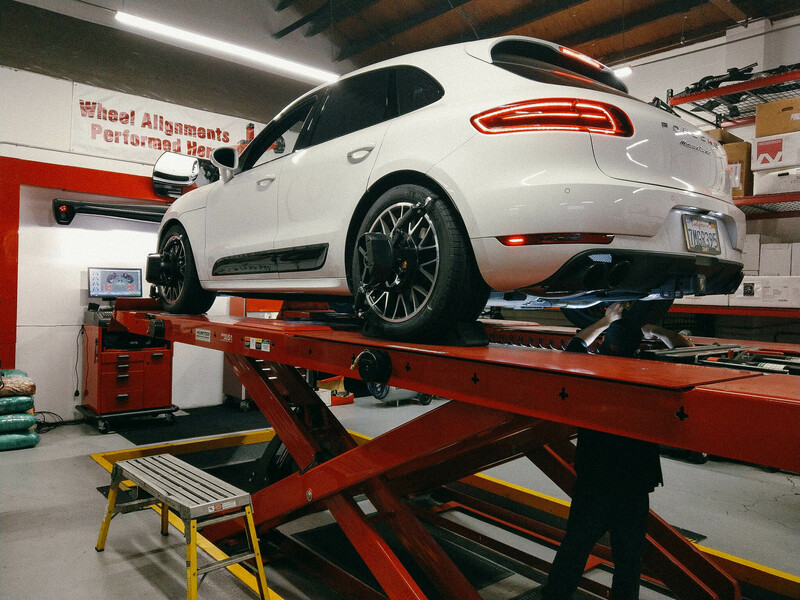 For many a fear of voiding the vehicle’s warranty is a major deciding factor that plays into their decision on whether or not to make any modifications to their vehicles. With that fact known, companies like Chipwerke and RaceChip were formed to offer those drivers an option that not only made sense, but worked! 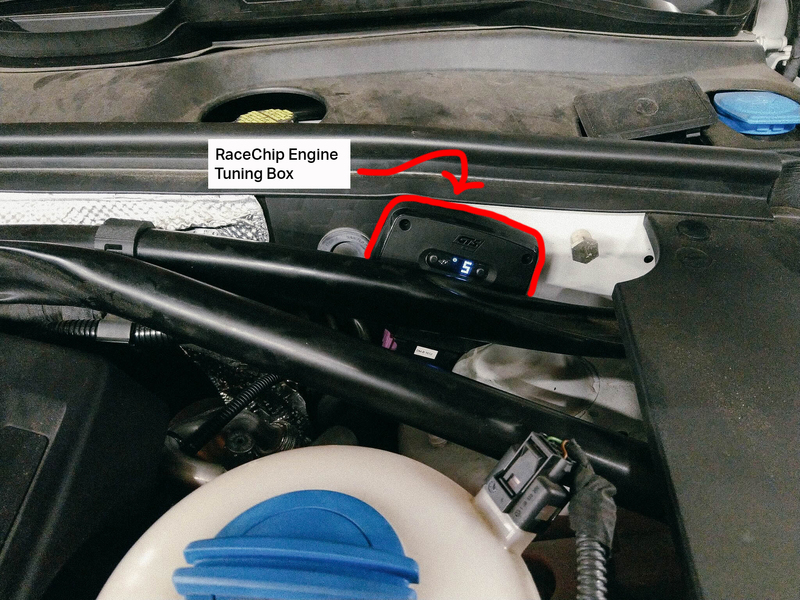 Adding an external engine tuning module to your car’s computer system allows for numerous improvements to be made to the car’s performance while not putting its warranty in jeopardy. 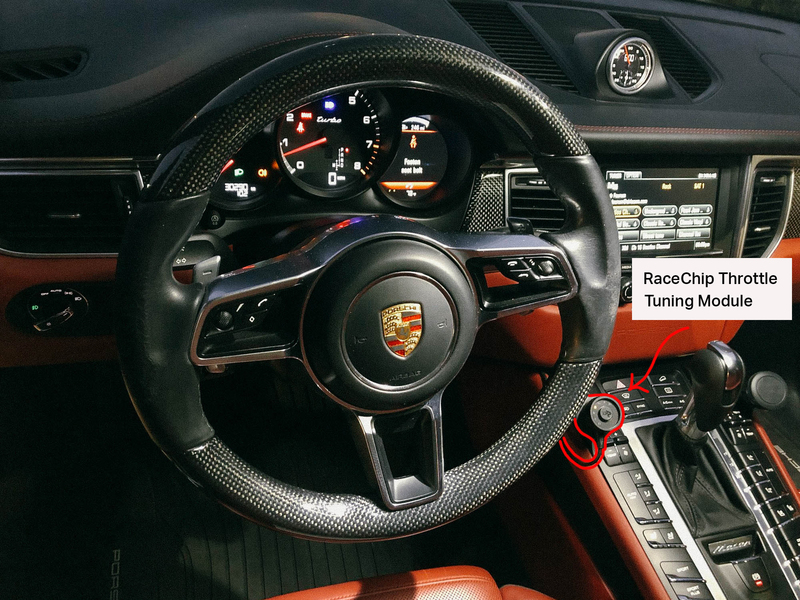 These tuning systems can increase the horsepower and torque of the car substantially all while offering a noticeable increase in fuel economy..not bad! 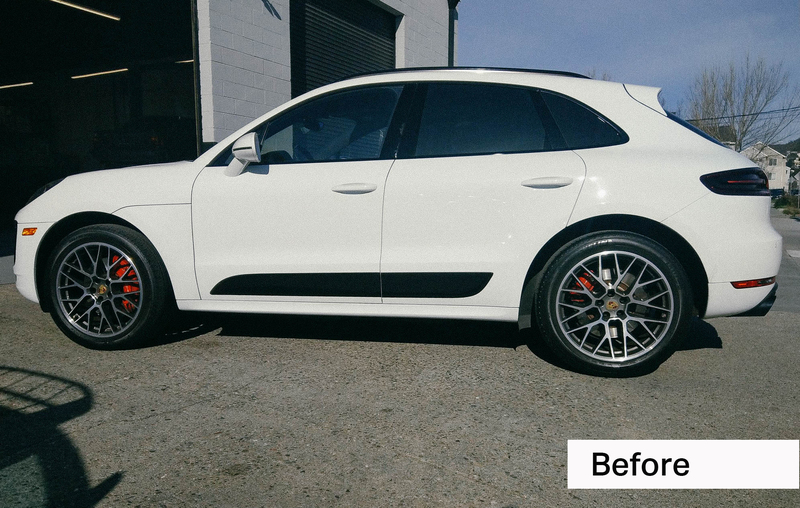 This Porsche Macan Turbo brought to Griffin Motorwerke, for example, will receive those benefits in horsepower, torque and gas mileage with the addition of an engine tuning module. 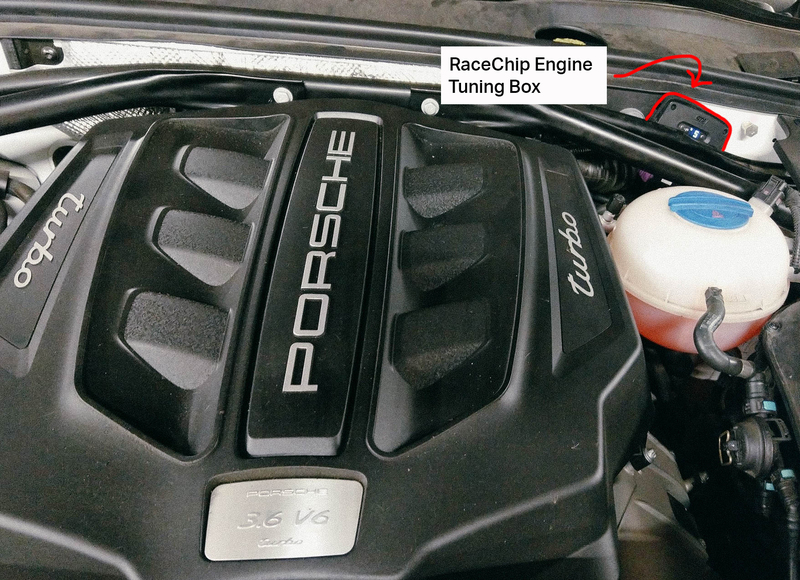 A great addition to these engine tuning systems are throttle tuning modules which allow the driver to tune their throttle response, effectively giving them the ability to select different drive modes. 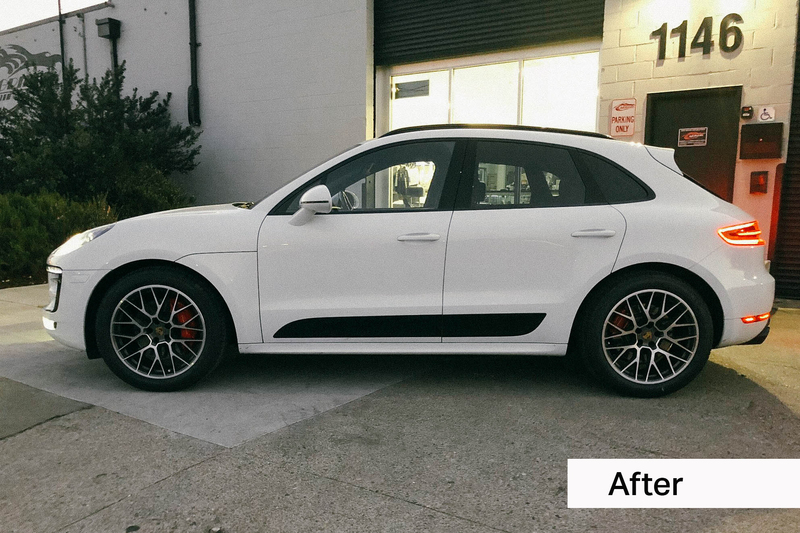 To top all of this off the owner of this Porsche Macan took things a step further by adding an Airmatic Lowering System to the car. 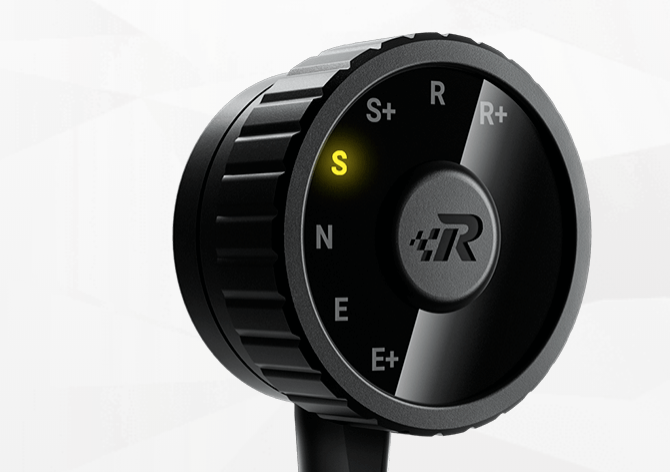 Their systems allow for easily adjustable ride heights, giving the driver options for a more comfortable or a more rigid driving experience. 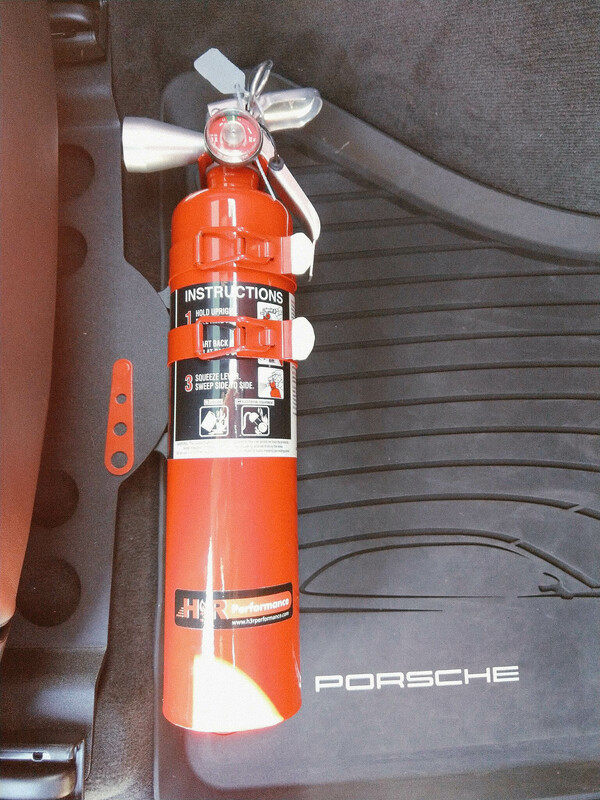 And to finish everything off the Macan got a four wheel alignment on our Hunter Hawkeye alignment rack and a Rennline fire extinguisher kit and was ready to be sent on it way, performance improved and warranty in tact. » Water Trapped Inside Car?